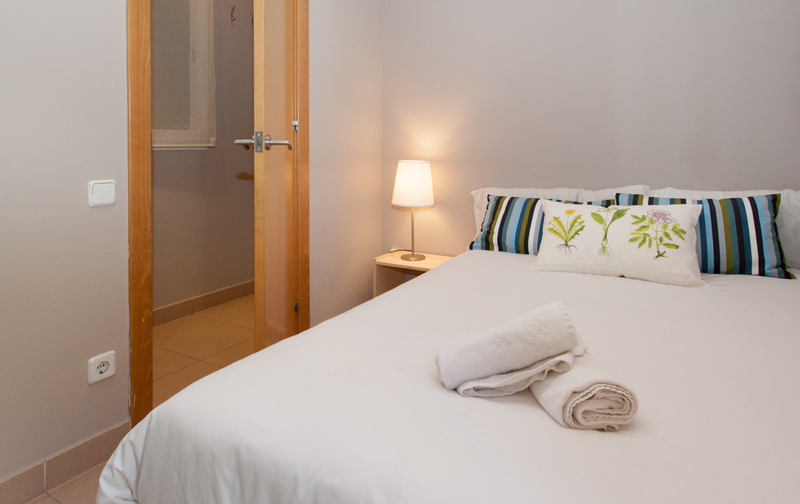 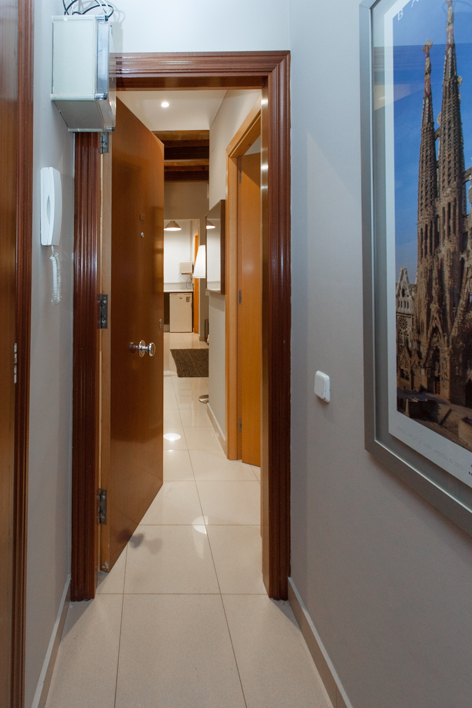 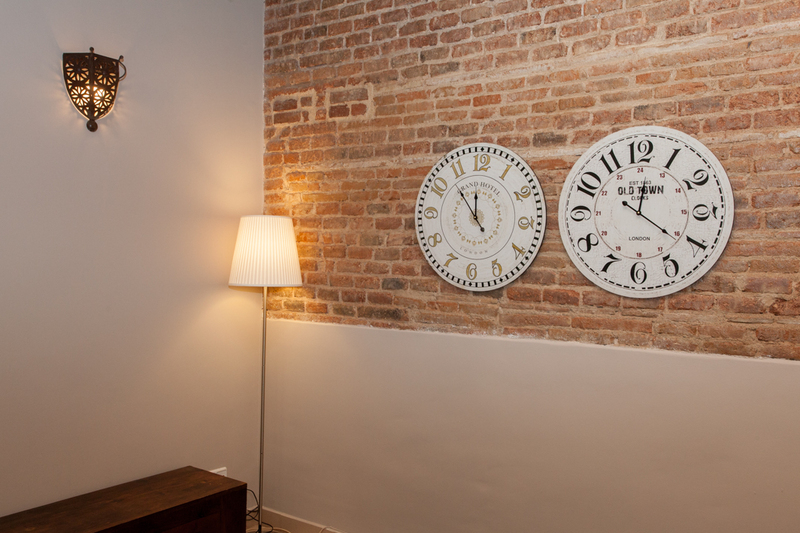 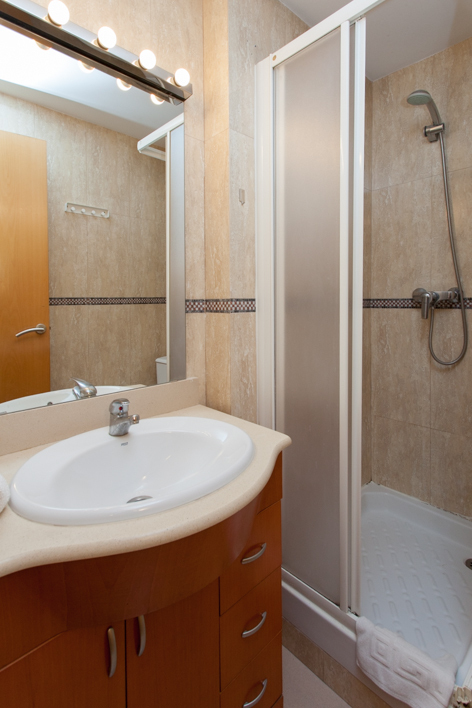 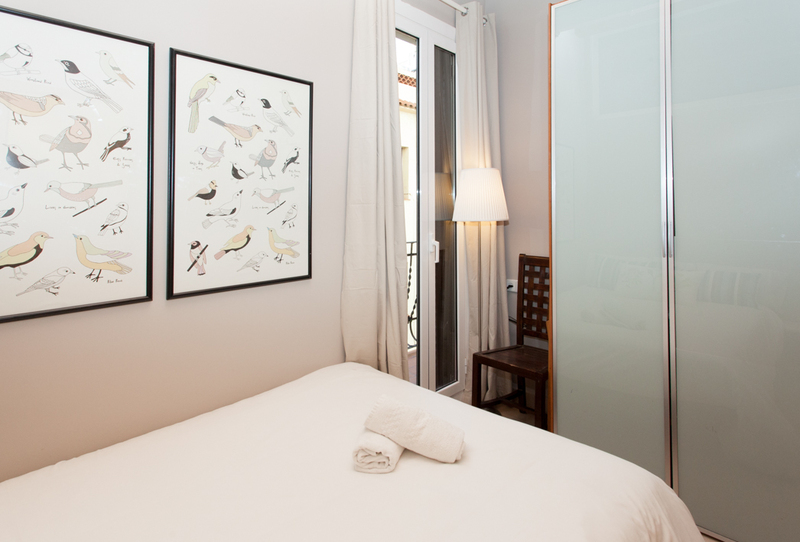 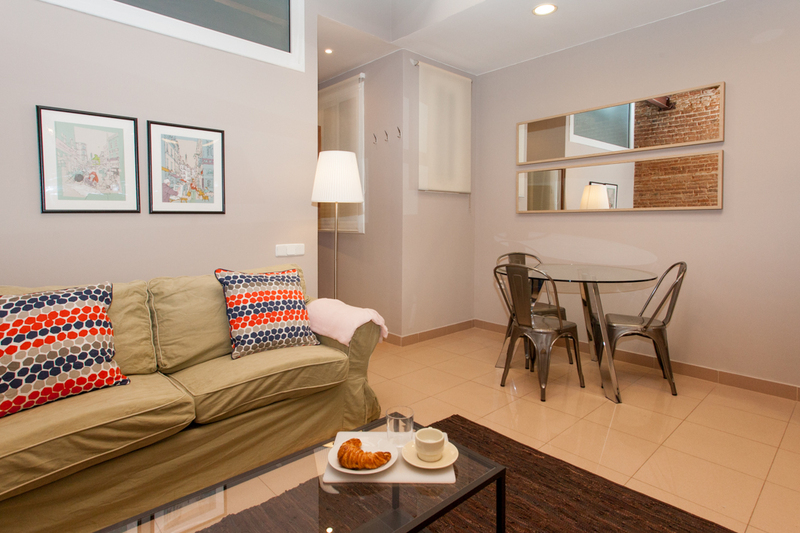 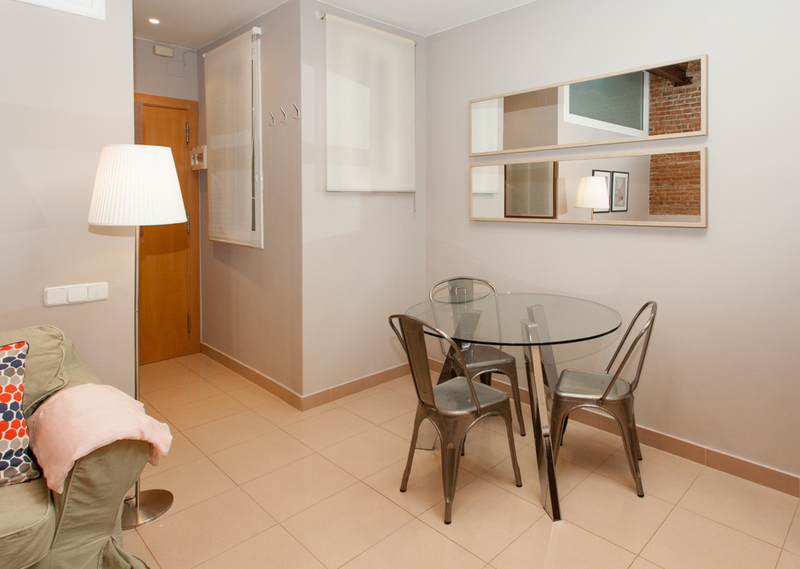 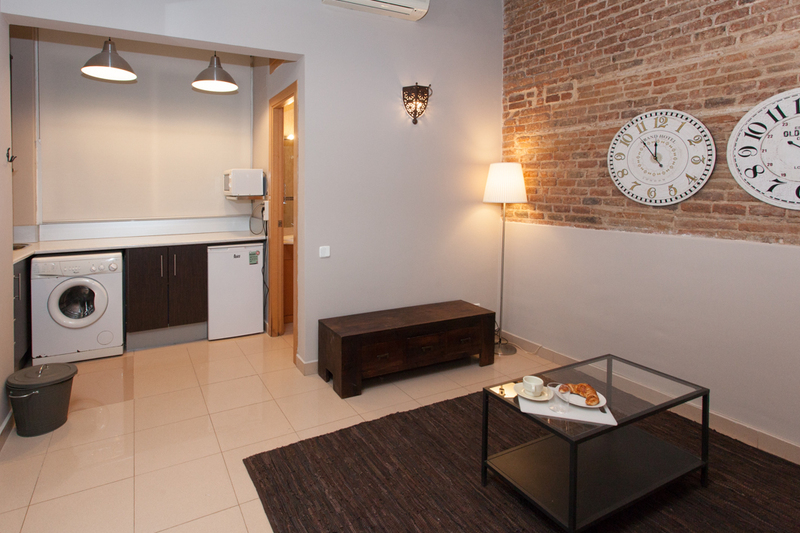 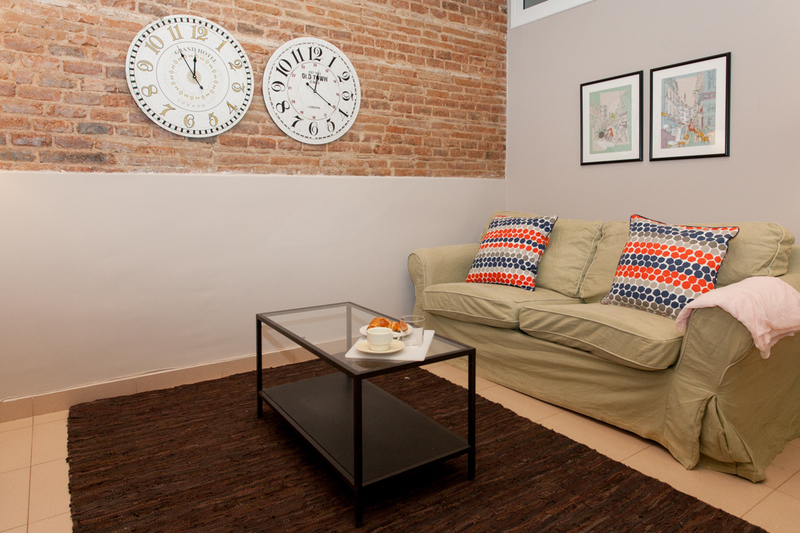 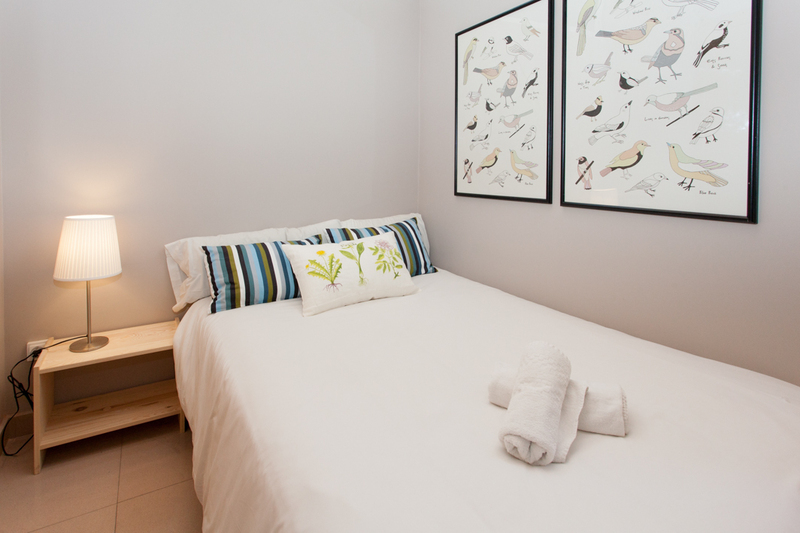 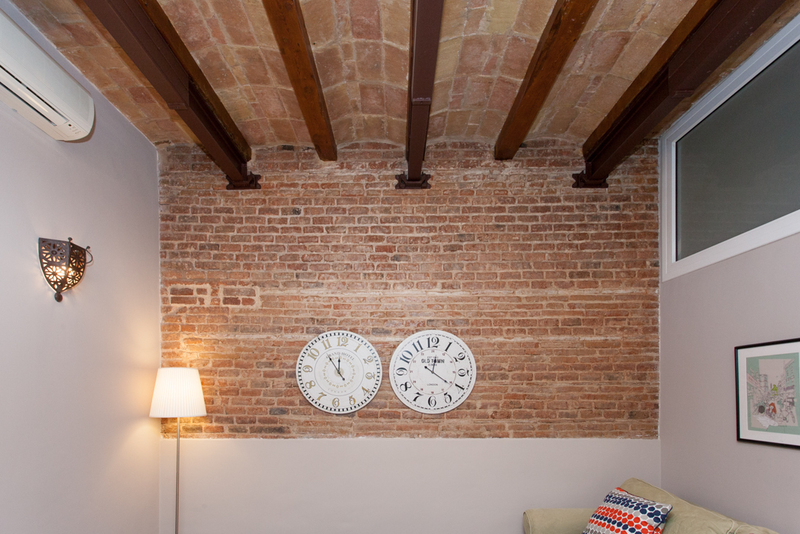 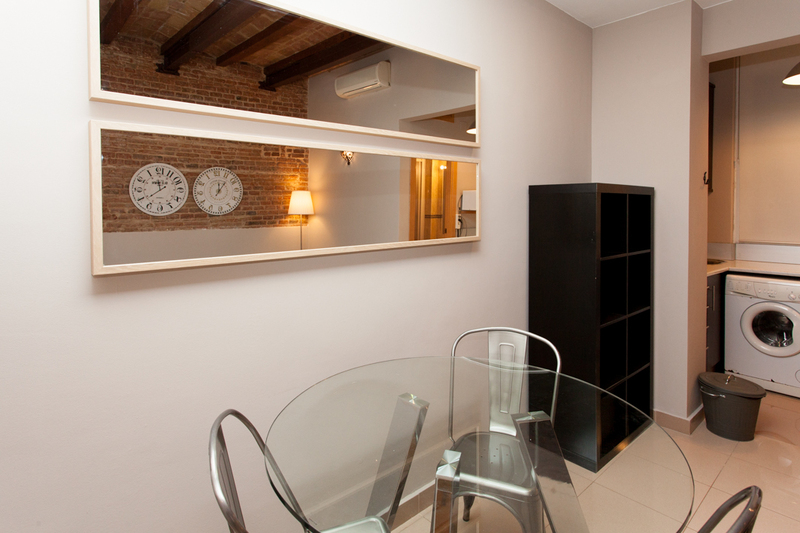 A modern, 1-bedroom, 1-bathroom apartment with a balcony in the stylish neighbourhood of Gràcia is available to rent for up to 2 people. 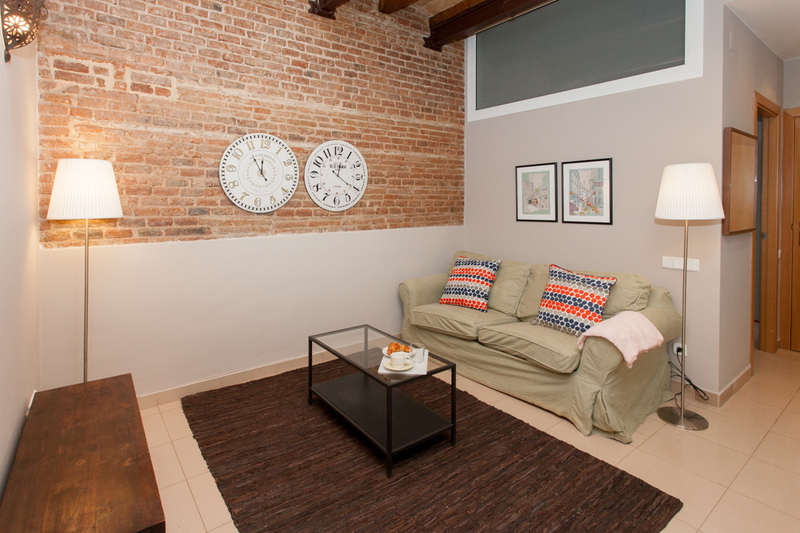 This coveted area is filled with unique places to socialise that suit all tastes and budgets. 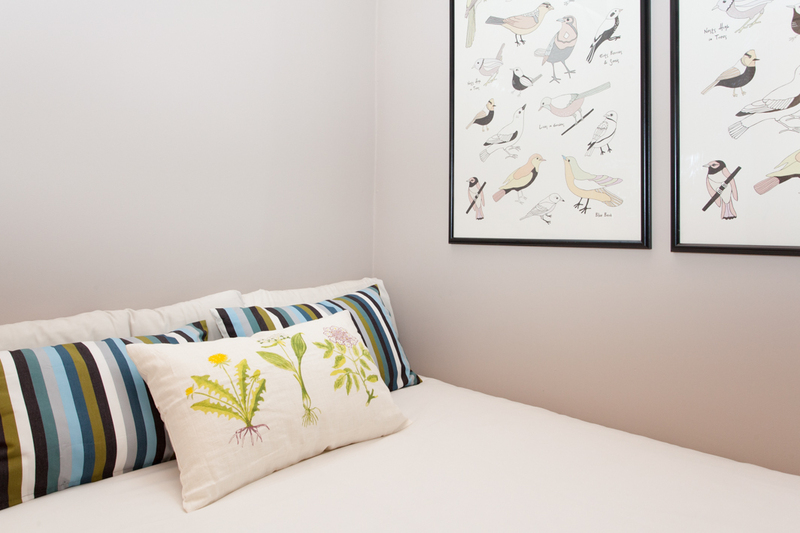 This well-connected neighbourhood is designed in a grid-style layout, so it is easy to navigate. 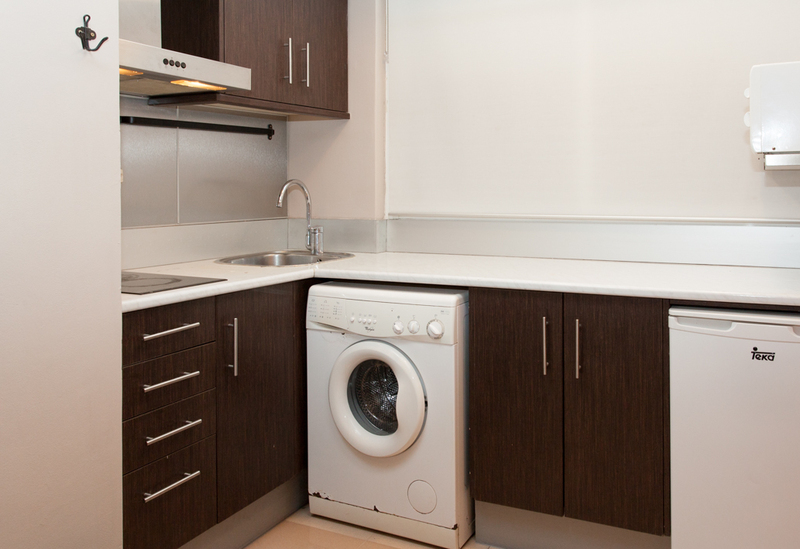 The living, dining, and kitchen area are designed using a spacious, open-plan layout. 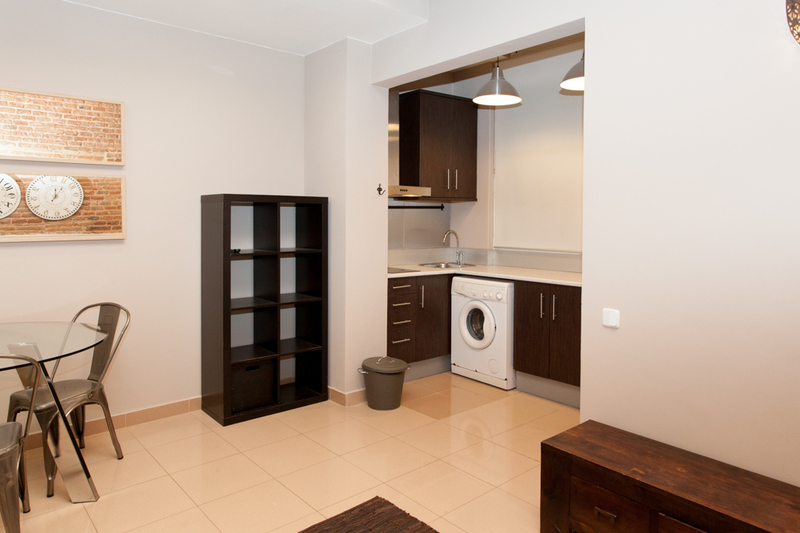 The living room has comfortable seating, and the kitchen is equipped with modern appliances and plenty of storage space.